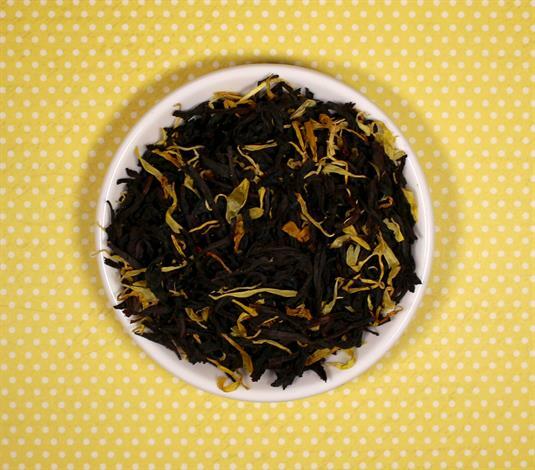 Home > Shop > Tea > Tea Black Limoncello 8 oz. Tea Black Limoncello 8 oz. A tea reminiscent of simpler times, when happiness was measured by the dessert had for dinner. Maltyness pairing perfectly with citrus and warming vanilla.